It’s spring, so your thoughts are likely turning to outdoor events, yard maintenance, grilling out, getting your beach body back before summer, and many other things that don’t involve snowy roads and heavy coats. One item we all too often overlook during this seasonal change is our vehicles’ spring and summertime needs. Just like your beach body, your car also needs to spruce up and get into shape for the spring and summer seasons. Whether you’re planning to sell your car or just want to get it into better driving shape, below is a Car Spring Cleaning Checklist we should all follow to prepare our vehicles for the warm weather seasons. 1. 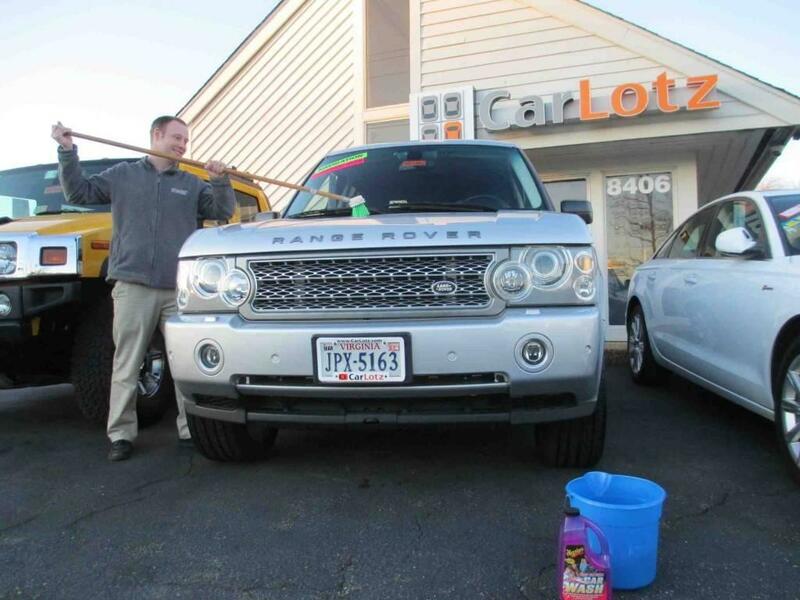 Washing Your Car – Spring and summer are bright and beautiful, and your car should be too. a. Wash with soap specifically made for cars, which you can find at a hardware or auto parts store. Avoid dishwashing detergents, which aren’t formulated for car paint. b. Flush wheel wells with lots of water to remove any winter salt or sand. c. Use soft, clean sponges or absorbent towels. Wash wheels and tires separately to prevent sand and brake dust from scratching your paint. d. Apply polish or clay bar to any scratches, swirl marks, or haziness (oxidation) on the painted surfaces. e. Wax using a high quality carnauba wax. f. Do all of this in the shade, not in direct sunlight. g. Or, take your car to a reputable professional car wash.
2. Fluids – Check, top off, or change any fluids as needed. Pay special attention to the windshield washer fluid, which will help with pollen during spring, and coolant fluid, as warmer weather is harder on your vehicle’s cooling system. 3. Oil – If you changed to winter weight oil, change back to summer weight by May 1st. 4. Belts and Hoses – Be sure they are visually in good condition without cracks or splitting and are pliable and soft to the touch, as heat ages and deteriorates them quickly if already compromised. 5. Air Conditioning – Test to confirm it’s blowing as cold as it should. Have a certified mechanic check the refrigerant charge. 6. Tires – Visually inspect your tires’ condition, tread depth, and wear patterns, and be sure the proper air pressure is maintained (requirements can be found on the driver’s door, the driver’s door jamb area, or on the inside of the fuel filler door). Read the placard and choose the correct tire pressure. Spring and summer travel may mean you’ll carry more people / cargo and drive at highway speeds more often, so account for that. 7. Check Engine or Service Engine Soon Lamps – Hot weather causes engines to burn less efficiently, and a vehicle with an emissions related issue will perform even worse, leading to poor fuel economy and polluting tailpipe emissions. Taking a little time this spring to lean up and service your car will help ensure your ride carries you through the spring and summer months without a hitch. Your car is a valuable and important possession, so investing a little time and energy by following this Car Spring Cleaning Checklist is well worth the added enjoyment, reliability, and safety you get from your vehicle. Share this with your friends and family so they can be prepared too!